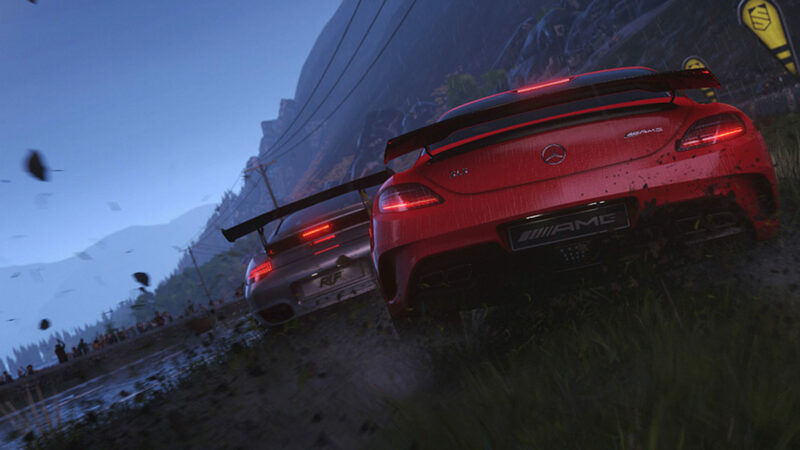 Both Forza Horizon 2 and DRIVECLUB have seen downloadable updates include new weather effects and modes for their games. With DRIVECLUB, an entire weather system was added to the game with a free update, while Forza Horizon 2 had a new level of wet weather included with its $20 Storm Island expansion. Which one looks best? Why not check out some of the footage we captured of the two games running in heavy weather and make your mind up for yourself? Forza Horizon 2 shows off some crazy tropical weather that makes it nearly impossible to see at times, while the footage from DRIVECLUB shows the weather slowly clearing as the sun begins to make its way up. The two races are very different in style, but it also shows the new updates doing what they do best. They’re definitely going for different styles. Which do you think pulled it off the best?